The Delhi Metro's Red Line extension to Ghaziabad became operational on March 8 Prime Minister Narendra Modi flagged off this new stretch. The Metro will pass through some of the interior residential hubs of Ghaziabad that would also boost the real estate prospects as well as the livability of the area. This route will run parallel to the National Highway-24. Mohan Nagar will act as a junction for the Delhi Metro Red Line and Blue Line. Commuters would be able to interchange Metro from here to reach Noida Sector 62, Noida City Centre and Botanical Garden (Magenta Line). The estimated cost of the Ghaziabad Metro project was Rs 2,210 crore which is shared between various agencies, based on the funding pattern approved by the Uttar Pradesh Cabinet. 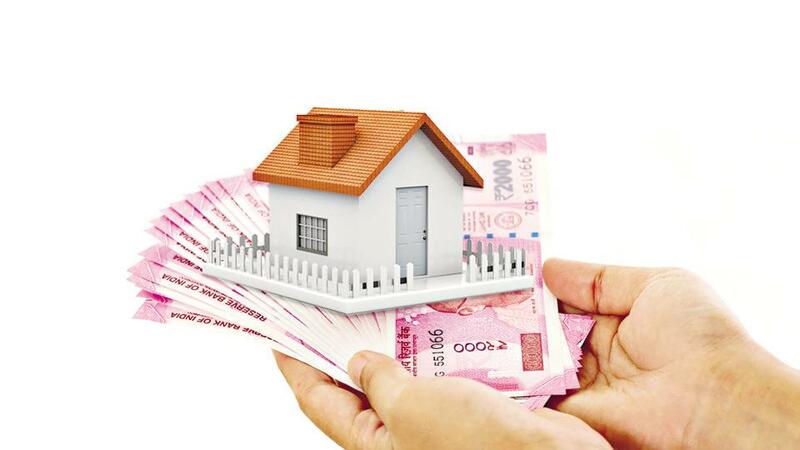 The share allocation for the various agencies are Rs 695.8 crore for the GDA, Rs 246.35 crore for the Ghaziabad Municipal Corporation, Rs 440.45 crore for the UP Awas Vikas Parishad and Rs 97 crore for the UP State Industrial Development Corporation. However, except the GDA, all other agencies have been asked to pay in instalments causing deadline extension since June 2017. The new Metro line will pass through the Sahibabad Industrial Area and will significantly impact the residential areas lying in proximity where the infrastructure is poor. Currently, commuters have to rely on last mile connectivity from Dilshad Garden to reach Sahibabad. Once the Metro goes operational, the prospects of the areas lying along the Metro corridor would improve which is at present limited to the lower-middle-income segment. Connectivity to Mohan Nagar from Dilshad Garden would improve. Currently, the route remains congested all the time. Vasundhara would be another area that would gain from this connectivity. Once the Noida route gets operational, the Mohan Nagar Metro station would be approachable through which commuters can hop on to the Delhi Metro Red Line to go towards Kashmere Gate, Rohini, etc.